The Girl They Call Es: Voodoo. New music from Frank Ocean titled, Voodoo! Frank decided to let this one loose via his tumblr, along with the lyrics. Voodoo is a smooth, sweet song of that thing we all want, love. 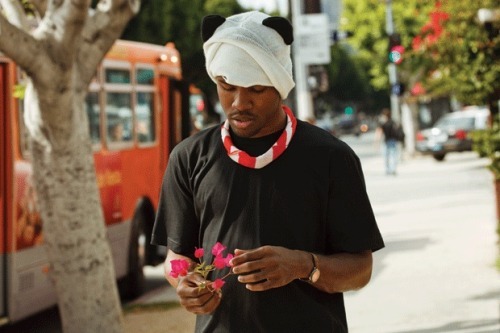 Frank Ocean is just too amazing for me to handle. His songwriting shits on so many people. Beautiful song with Frank's beautiful voice. I adore this guy. People, click the link and get into this! Enjoy!